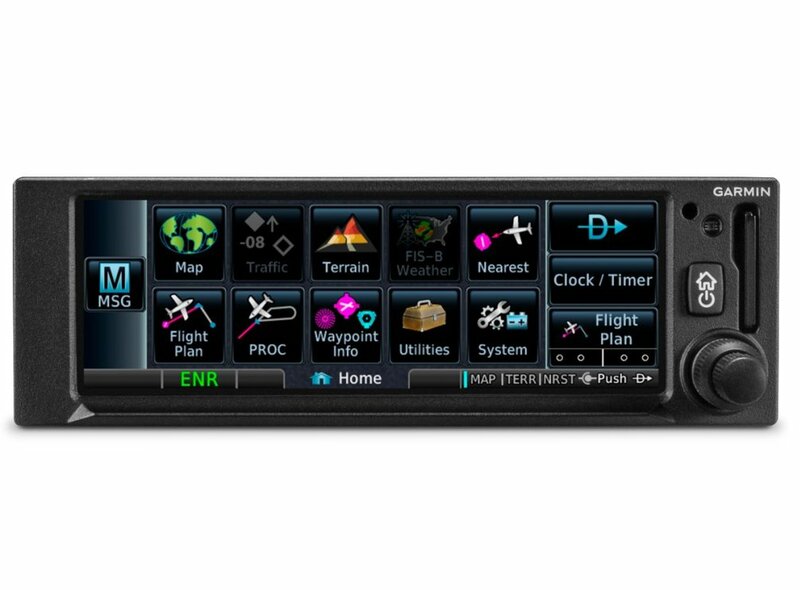 When paired with dual-link Garmin ADS-B solutions, such as our GTX™ 345 series transponder or GDL® 88universal access transceiver, GPS 175 can display ADS-B traffic targets as well as subscription-free ADS-B weather data in the U.S. Or you can opt for the GNX™ 375 navigator, which offers the same capabilities as GPS 175, but includes a transponder for ADS-B “Out” and “In.” The ADS-B weather link provides in-flight access to animated NEXRAD imagery, METARs, TAFs, winds and temperatures aloft, PIREPs, NOTAMs and more. 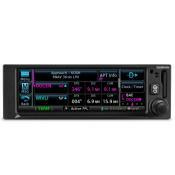 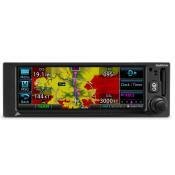 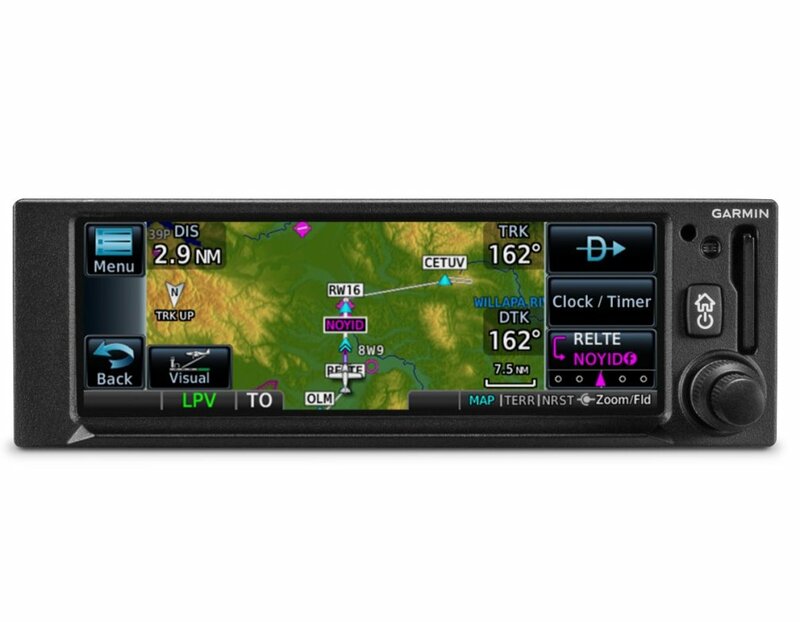 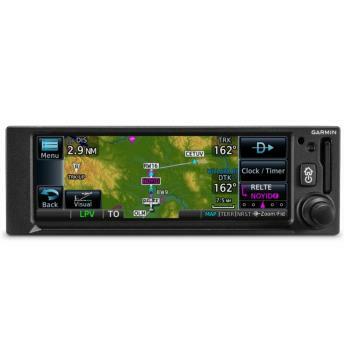 The GPS 175 navigator interfaces with a variety of Garmin flight displays, including G3X Touch (experimentaland certified), G5 (experimental and certified), G500/G600, G500 TXi/G600 TXi as well as select third-party displays¹. 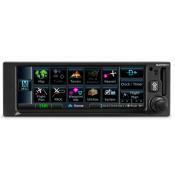 Plus, it’s also compatible with many legacy, composite-input based CDIs — allowing you to keep your existing CDI and have an easier, more cost-effective installation¹. 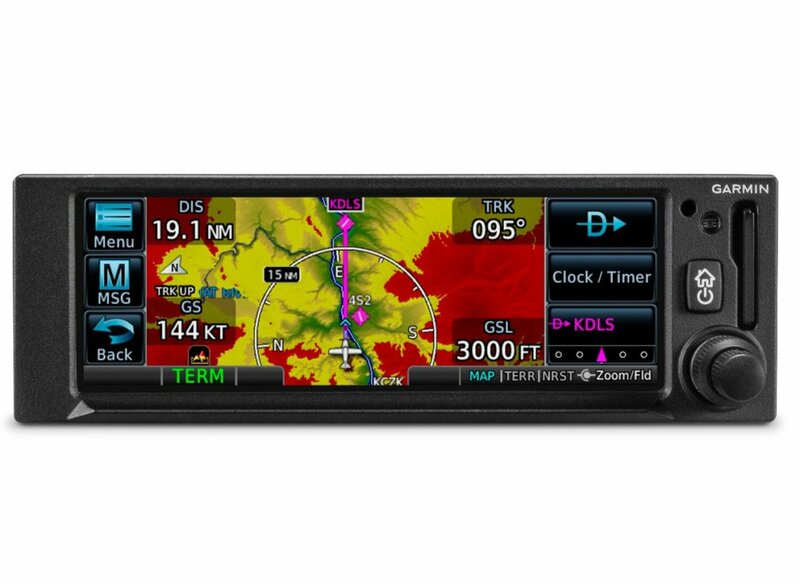 And for even more work-saving convenience, you can use the built-in Connext technology to stream information between GPS 175 and compatible Garmin portables and mobile devices running the Garmin Pilotor FltPlan Go apps. 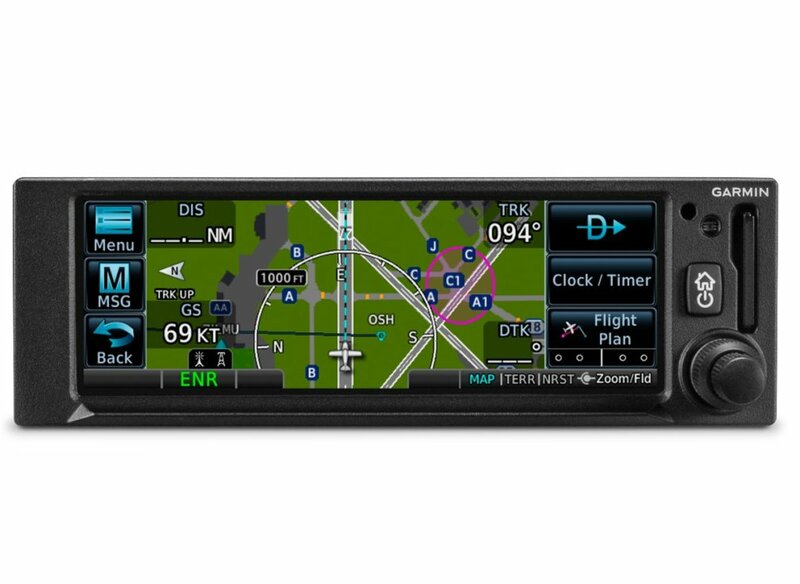 You can create flight plans at home and upload them at the airport. 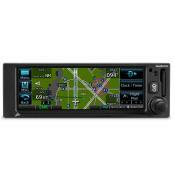 And you can stream GPS data and backup attitude information (from the built-in AHRS) to your mobile device or Garmin portable, making them even more useful cockpit companions. 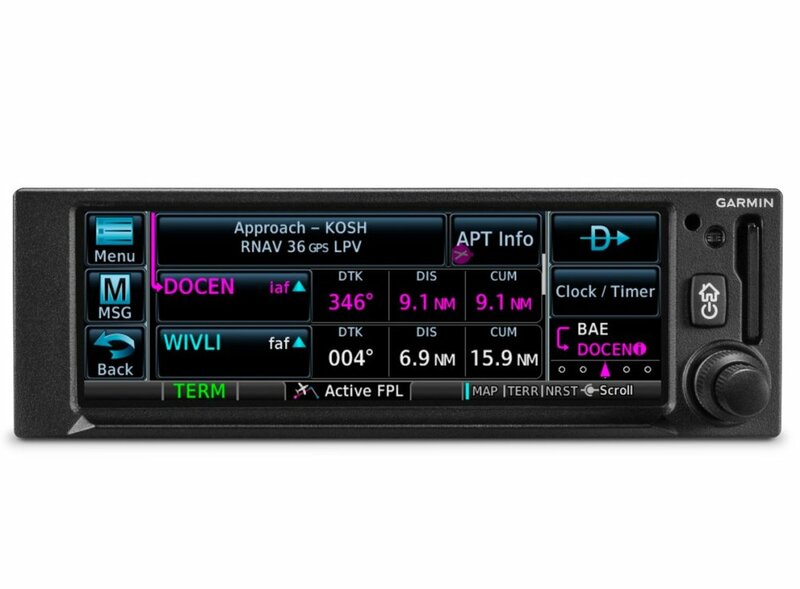 Better still, you can also share ADS-B traffic and weather information if you’re equipped with a compatible ADS-B solution.